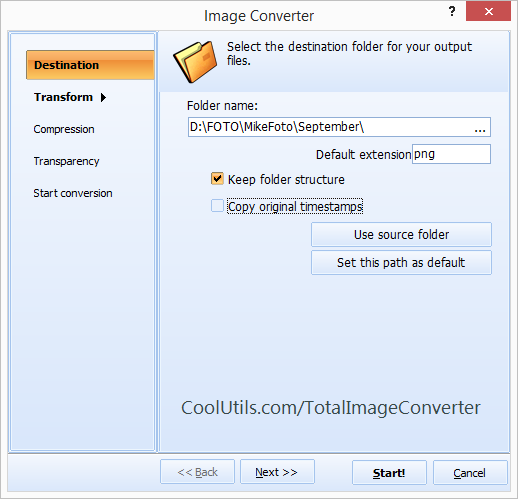 Try a file renamer with user-friendly interface! 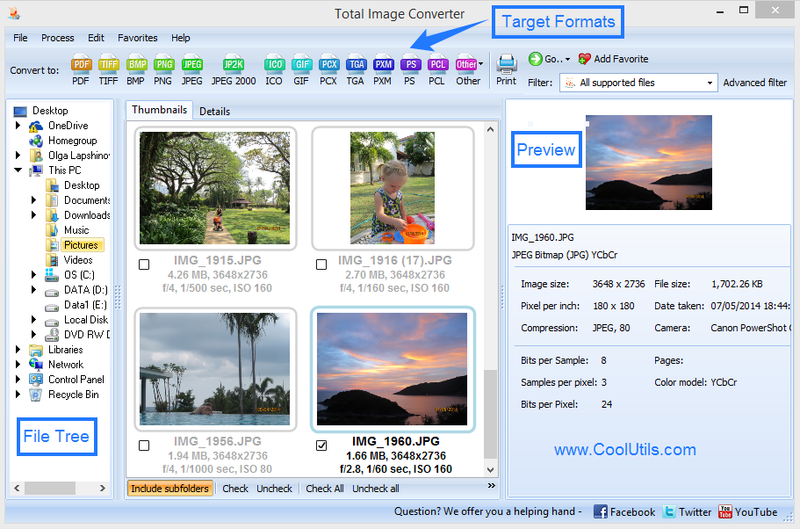 You are here: CoolUtils > Total Image Converter > Try a file renamer with user-friendly interface! Ever come across the word ‘avatar’ and wondered what it was? Obviously this question is for those who are not much into computers, because an avatar is quite a popular figure on computers these days. The word ‘avatar’ is originally a Sanskrit word meaning ‘reincarnation’. To be more precise – the reincarnation of god on earth. Taking this meaning of transformation, the word has come to mean a user’s graphic representation in the virtual world… a user’s virtual identity. It is an icon, or a caricature, that you, as a user, can either select from a given choice or create your own to represent yourself to other users. It is usually a simple figure or a fantasy figure which may either be two-dimensional or three-dimensional. Avatars are mainly seen in computer games, internet forums, internet chats and instant messaging. The term “avatar” for virtual representation was first introduced in 1985 in the computer game ‘Ultima IV’. The goal of the game was to become an “avatar”. In the later versions of the game, it was assumed that the player was already an avatar and the figure represented the player in the game. The figure, or the avatar, could be customized by the player according to his taste and liking. The popularity of the game popularized the term and it began to be used in other games – like ‘Habitat’ (1987) and ‘Shadowrun’ (1989). The term slowly caught on and began to be used in internet forums and chats as well. Today, avatars are also used in blogs and by companies to interact with consumers on the internet. An example of this is Ikea’s avatar, Anna, who guides you through the company’s website. Time and progress has also improved the avatar. A user now has many different ways of creating an avatar to suit his/her own taste and liking. You can create an avatar of the photo you like. Or use the Yahoo avatar. Yahoo users are given a host of choices from which to choose and create your own. Another advancement is the availability of animated avatars. These animated figures consist of a sequence of images that are played repeatedly, thus giving the form of a movement. For example a walking image or a laughing one. Today, avatars are widely used to represent users and their actions in the virtual world. In other words, an avatar is the “you” in the world of computers.